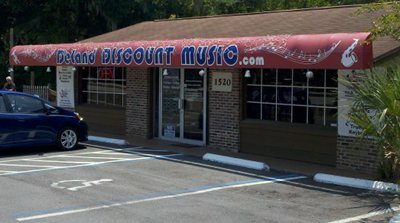 It's with regret that we were notified that Deland Discount Music will be closing it's doors on April 30th 2019. After this date please drop off at one of our other locations. 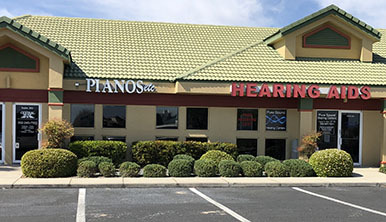 Arrangements are currently being made for another local DeLand location -- please standby! 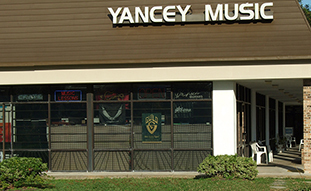 Yancey Music Center is now closed. Please drop off at one of our other locations. 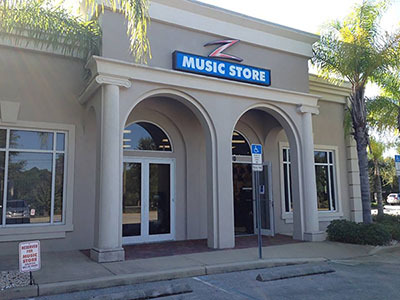 Location: 3340 Ridgewood Ave (US highway 1), Port Orange, FL. Please NOTE: The dealers listed above are neither affiliated with, nor responsible for Raymon Brothers repairs, and serve only as a drop-off points for your convenience.